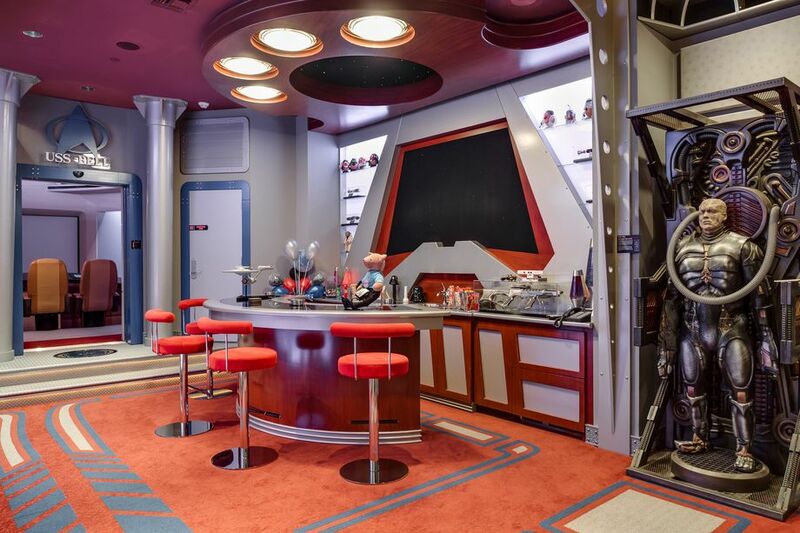 Are you looking for Star Trek features and designs inside your home? There is one mansion available for sale inside Woodfield Coutry Club in Boca Raton Florida for just under $30 Million Dollars. Star Trek, the television series noting science fiction and involving space exploration.